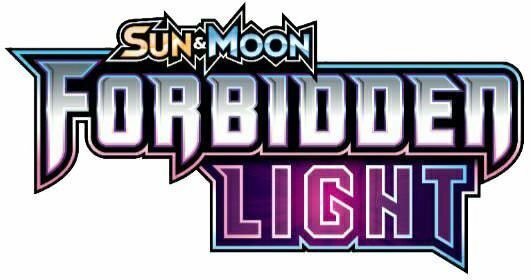 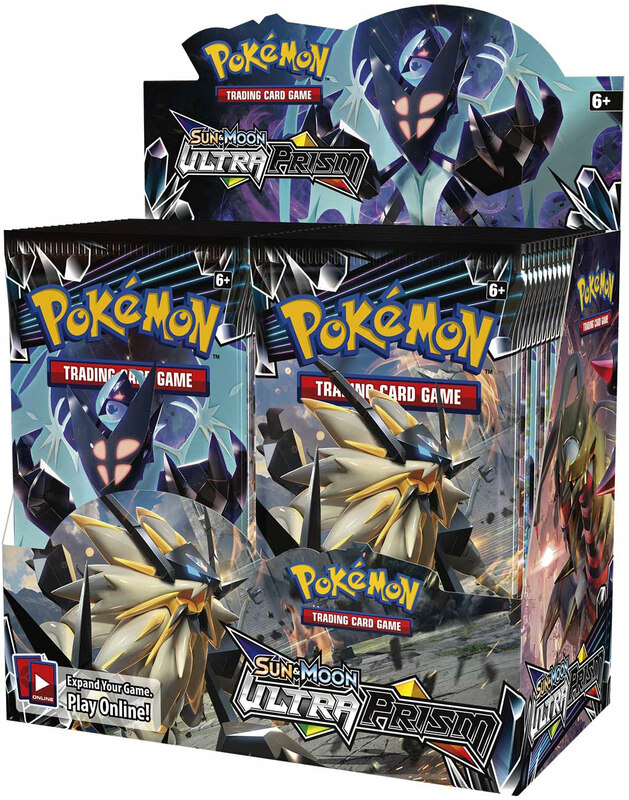 Land the big hits with Kommo-o-GX and its amazing Ultra Uppercut-GX attack! 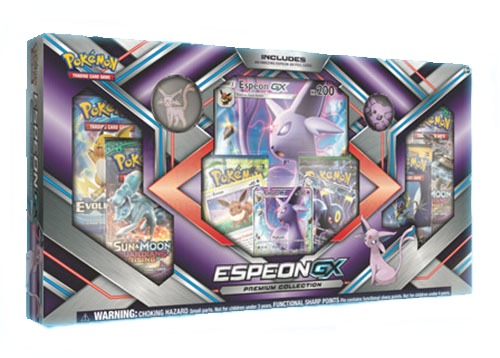 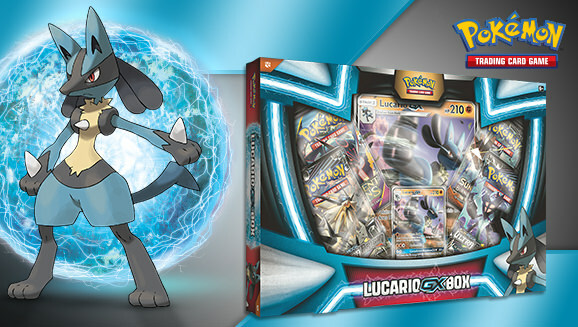 This Pokémon-GX delivers both Dragon-type strength and full-bore power. 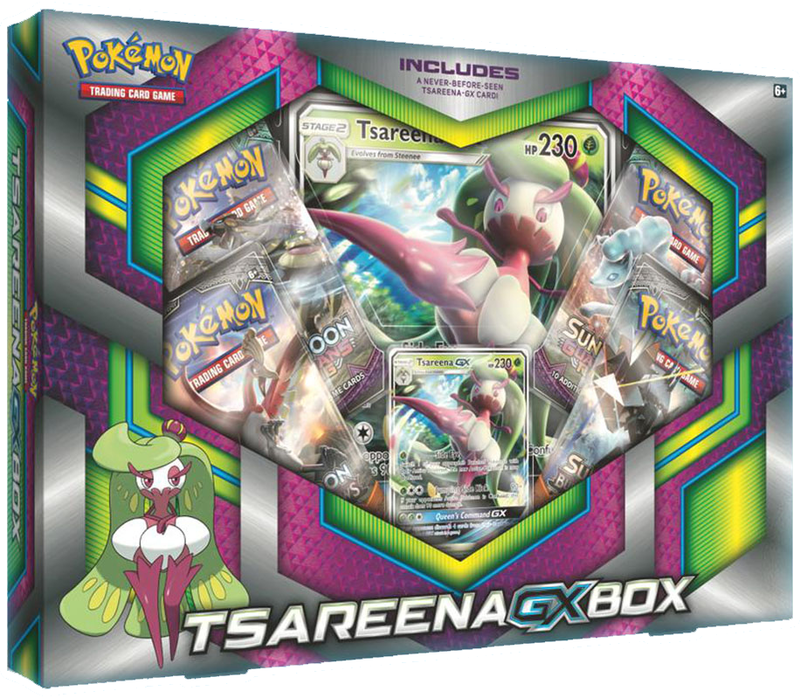 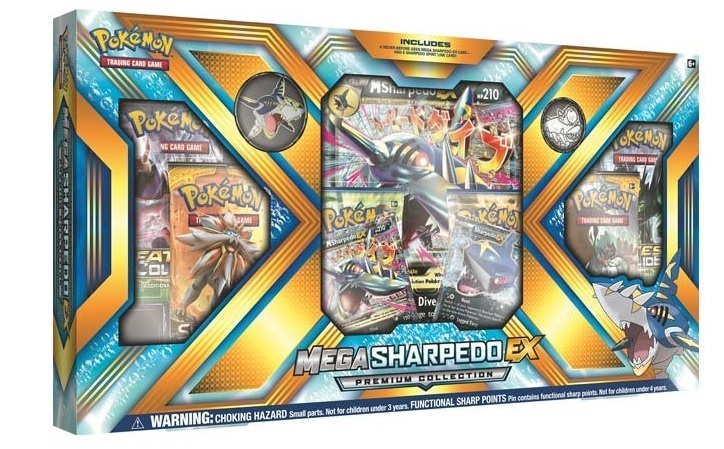 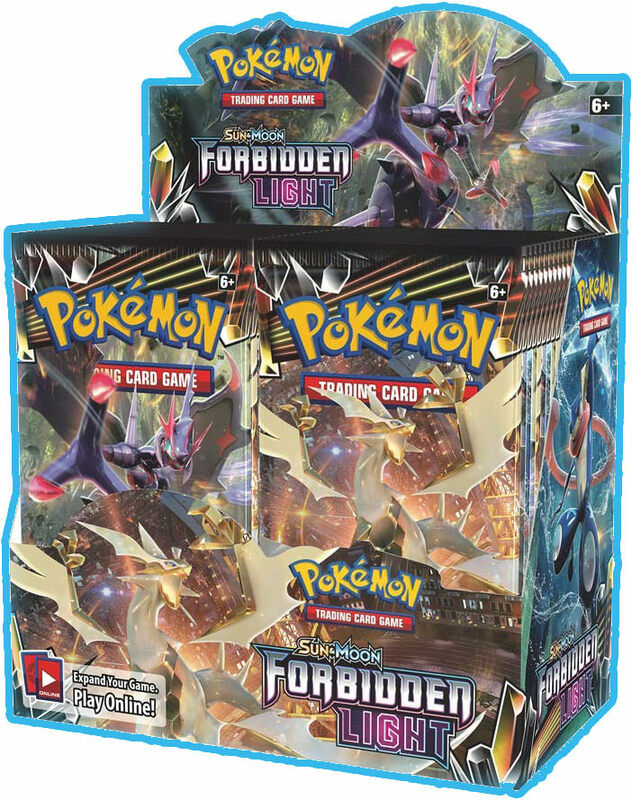 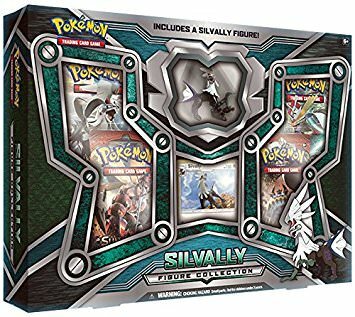 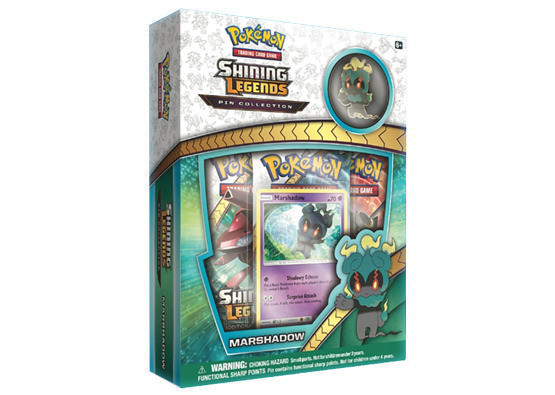 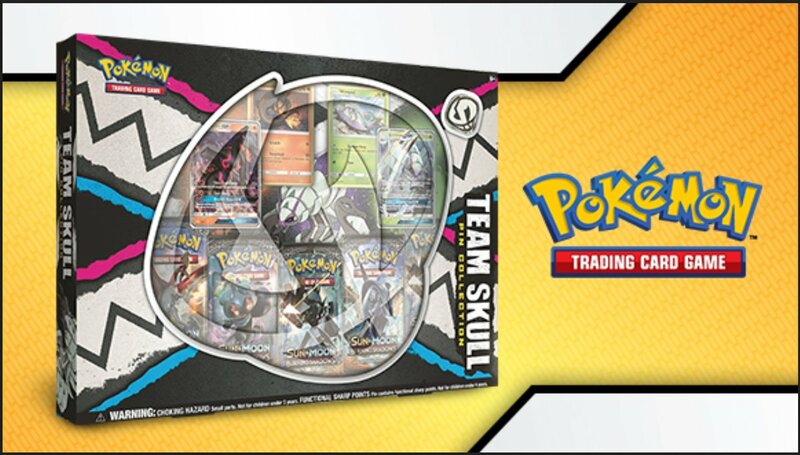 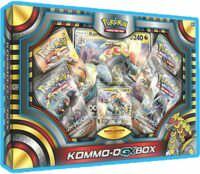 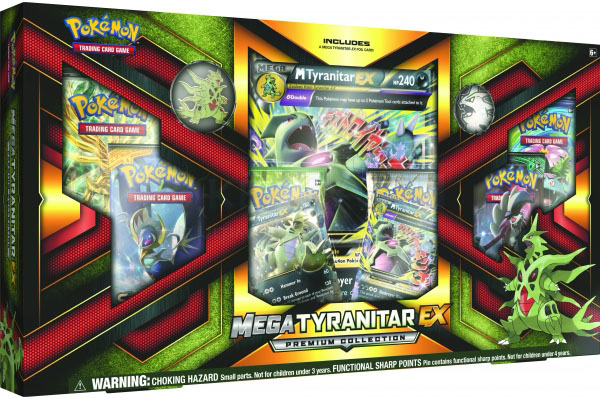 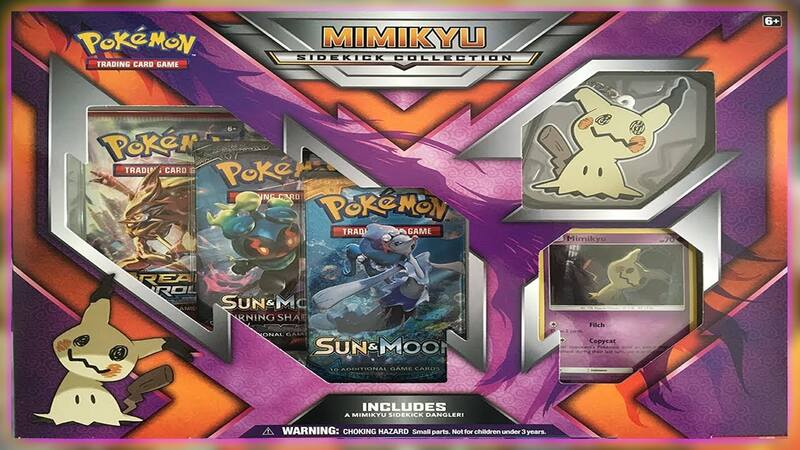 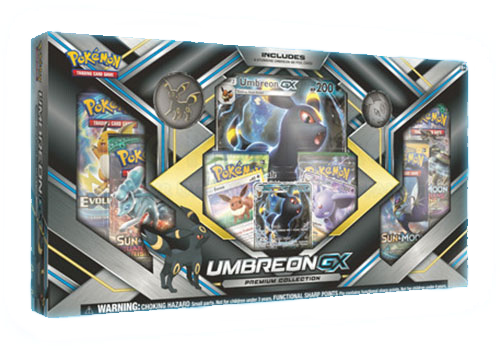 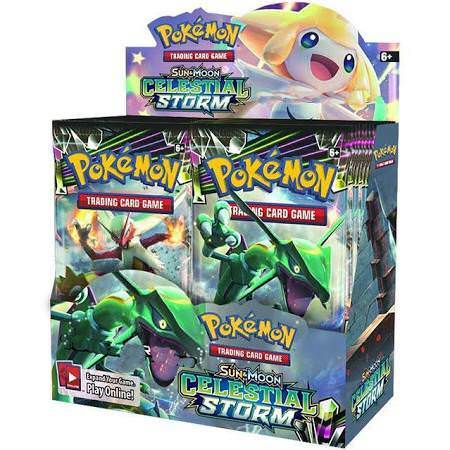 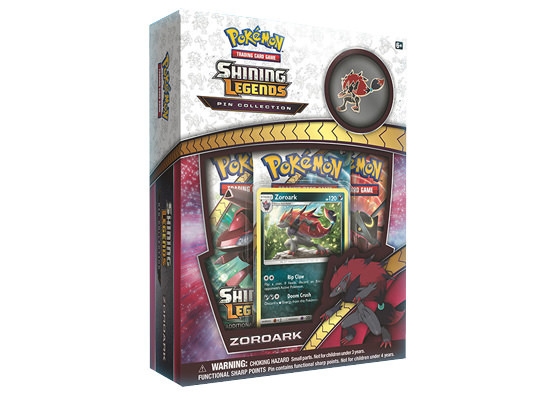 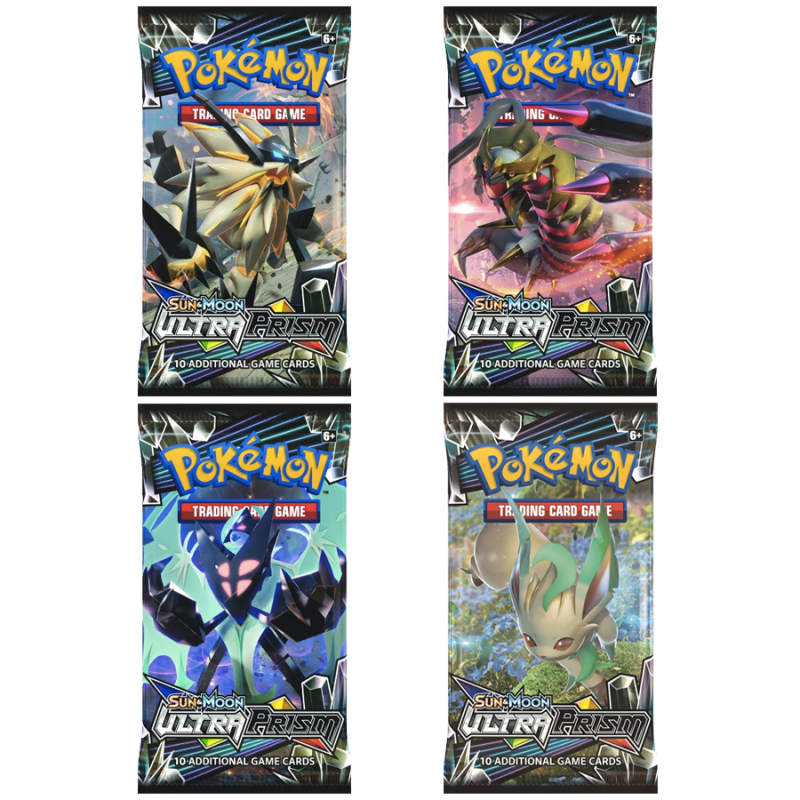 The Kommo-o-GX Box brings the full range of attacks on both a huge oversize card and a playable foil promo card, so you ll have all the scaly, heavily armored punch of this Pokémon ready to send foes flying!